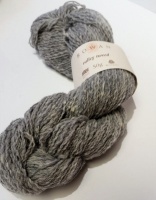 Valley Tweed is a traditional 100% wool tweed yarn. 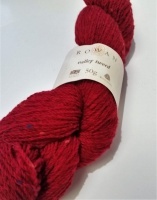 It is spun and dyed in Huddersfield, Yorkshire, the home of Rowan. It is a very lofty yarn due to the special way it is spun.